Monkeypaw Productions Archives - Horror News Network - The Horror News You Need! 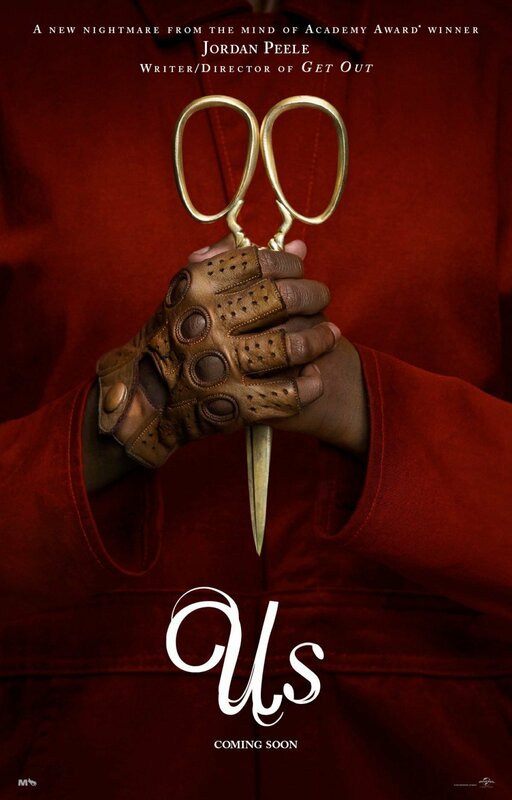 As a Christmas present for horror fans list this year, Jordan Peele delivered the official trailer for his upcoming film Us. Jordan Peele’s upcoming thriller Us has a new poster straight from Universal Pictures. Starring Black Panther alumni Lupita Nyong’o and Winston Duke, Us has a growing cast with Elisabeth Moss (The Handmaid’s Tale) and Tim Heidecker (Ant-Man and the Wasp) and newly added members, Shahadi Wright Joseph (Hairspray Live! ), Evan Alex (Mani), Madison Curry, Cali Sheldon, Noelle Sheldon (Friends) and Duke Nicholson.